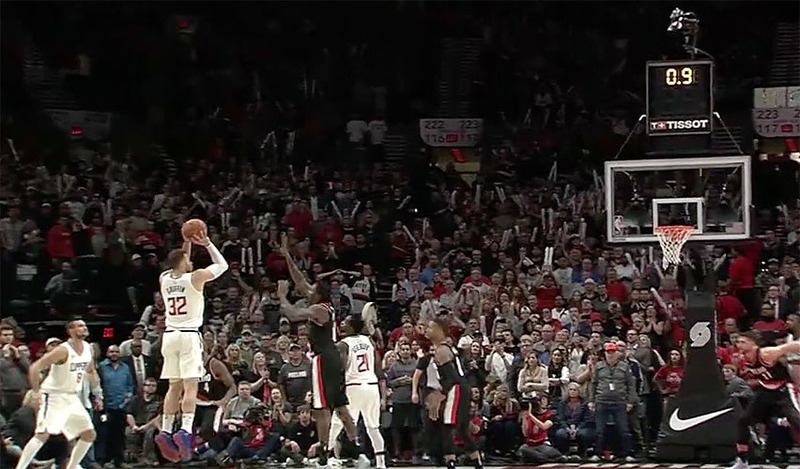 PORTLAND, Ore., Sporting Alert — Blake Griffin drilled a buzzer-beating 3-pointer and the Los Angeles Clippers defeated the Portland Trail Blazers 104-103 on Thursday night to remained unbeaten. 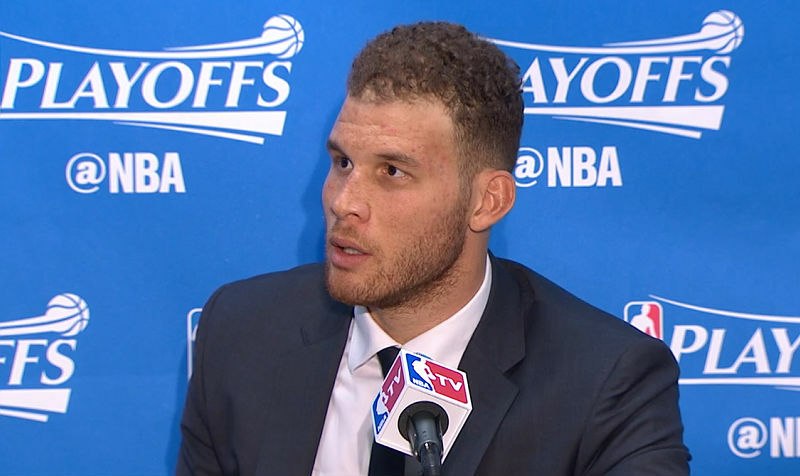 Blake Griffin scored 22 points and the Los Angeles Clippers beat the Utah Jazz 102-84 on Tuesday night. 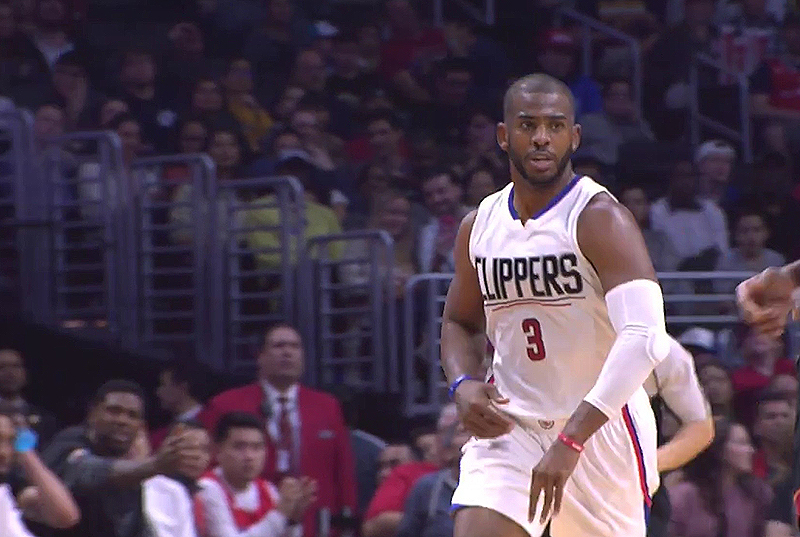 The Clippers are 3-0 this season. Watch TNT Overtime NBA playoffs live online streaming coverage of the first round games between the Bulls v Celtics and Jazz v Clippers on Sunday, April 23. 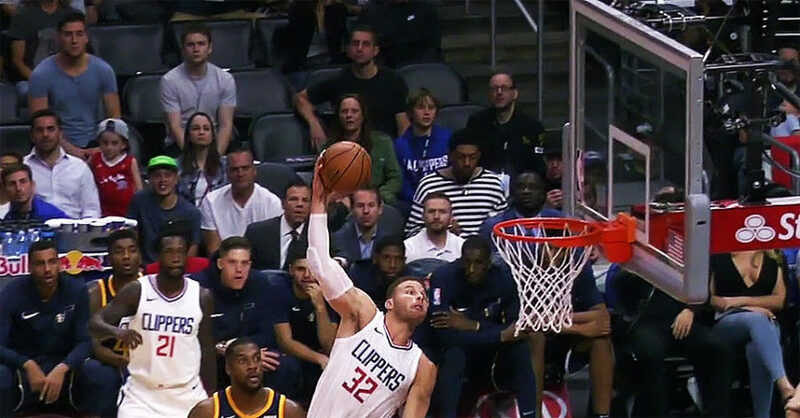 Blake Griffin and the LA Clippers even up their playoff series with the Utah Jazz after a 99-91 win in Game 2 of the series on Tuesday night. 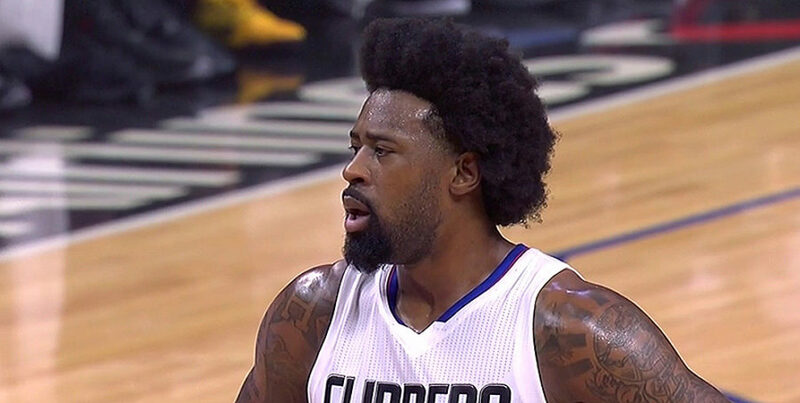 Chris Paul and DeAndre Jordan were also in double figures scoring. 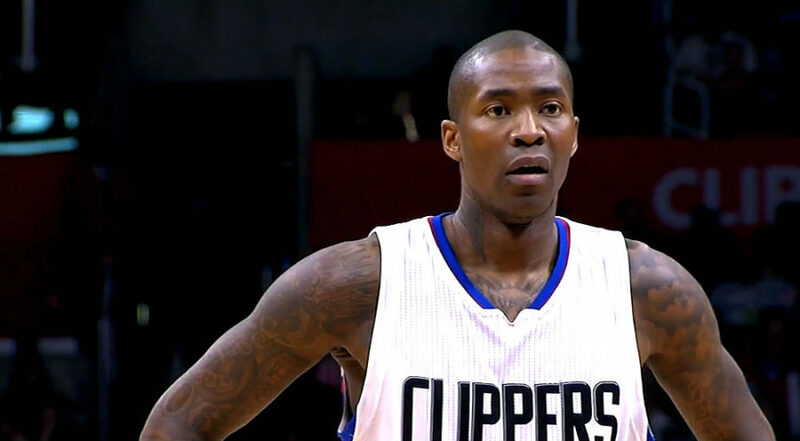 The Los Angeles Clippers secured the No. 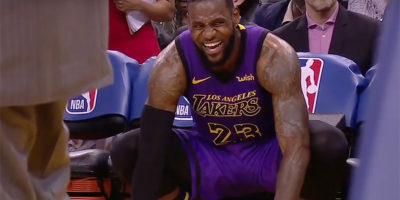 4 seed in the Western Conference after beating the Kings. 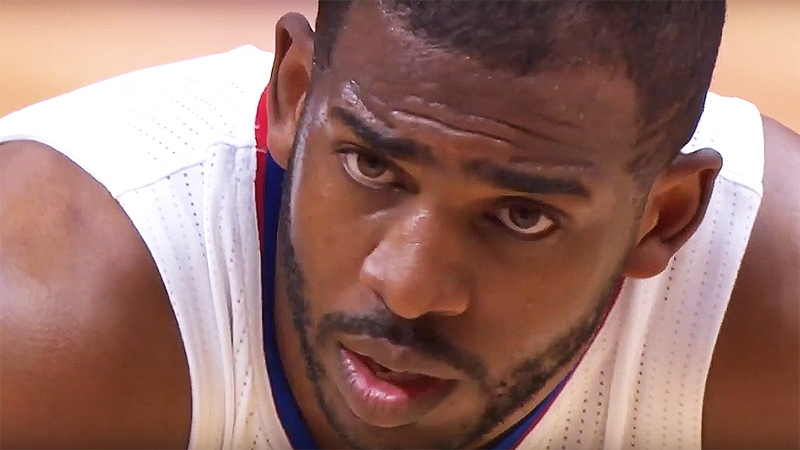 Clippers open the playoff at home against the Jazz. Latest NBA scores from the game between the Los Angeles Clippers and the Houston Rockets on Monday night. Follow Box scores and more in the recap. Scores, box score and recaps from the NBA game between the Los Angeles Clippers and the San Antonio Spurs on Saturday night. Watch TNT Overtime stream of the Warriors at Thunder and LA Clippers v Knicks live on Monday night. Follow live NBA scores and highlights as well. Blake Griffin, Chris Paul and Jamal Crawford all played key roles for the Clippers to beat the Celtics 116-102. Isaiah Thomas led the Boston Celtics with 32 points.